At its core, discipleship is a multifaceted, communal, and holistic process as the gospel transforms our head, heart, and hands. 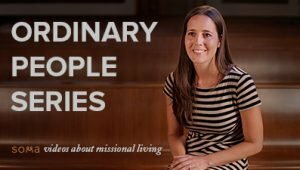 Part of discipleship is growing in our understanding of the gospel with others—God calls us to Discover who he is, what he has done, who we are, and how we live as we read the Bible. Secondly, we’re called into relationships that Nurture the ongoing journey of repentance and faith. Lastly, Christ calls us to Act as we grow in obedience. 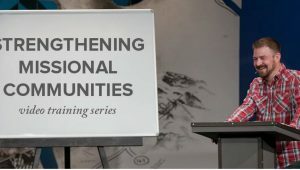 DNA groups are intentional in walking through this process of Discover, Nurture, and Act with other men and women. 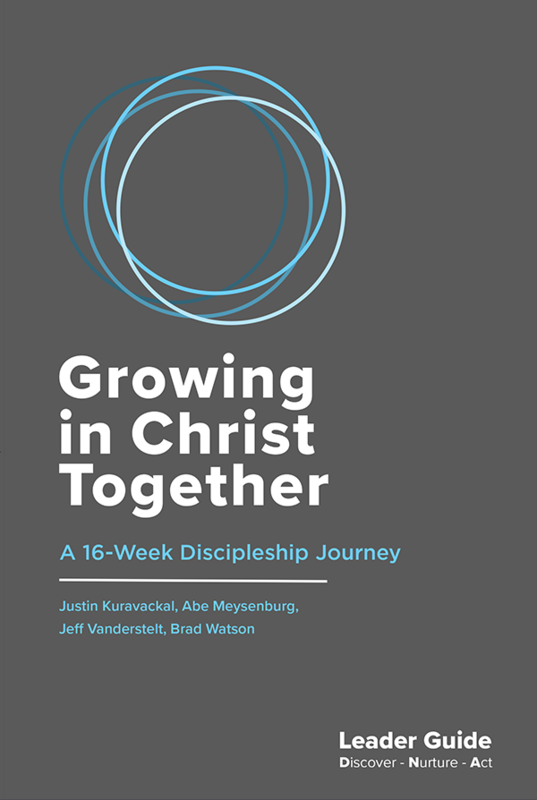 Growing in Christ Together is a sixteen-week curriculum designed to help groups of men and women initiate this life-long process of discipleship. 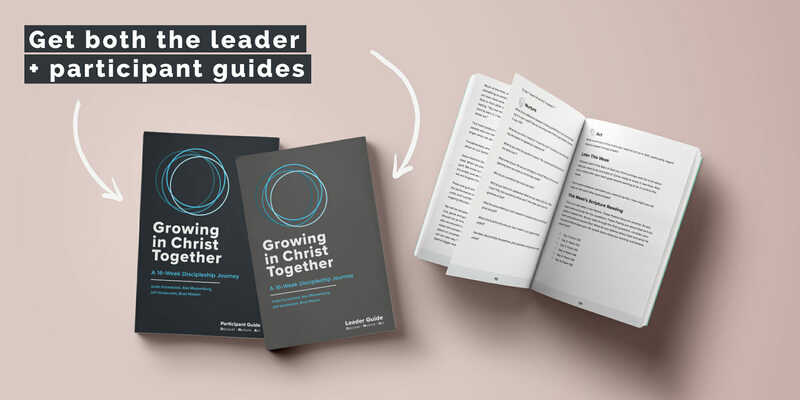 The Leadership Guide is curated from pastors across the Soma Family of Churches and comes with nearly two decades of experience leading DNA groups. 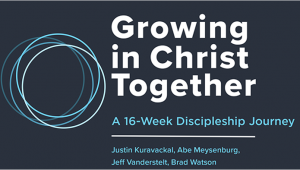 Consider this curriculum as training wheels for creating a discipleship environment.